Pervious concrete allows water to drain through and eliminates the need for stormwater management solutions. Pervious concrete captures water within voids and facilitates water infiltration back into the soil. Plus, using pervious concrete removes the need for retention ponds, sewer tie-ins, etc. This allows you to save money as well as create more usable space. 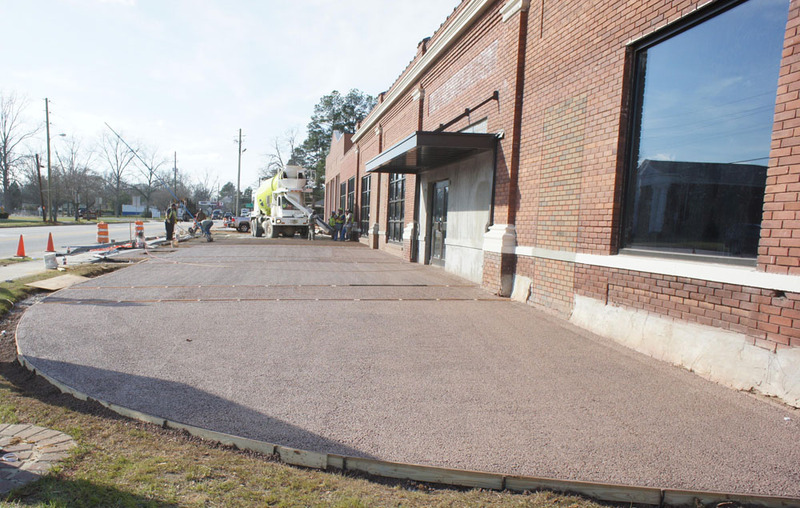 Created in the ’70’s, pervious concrete is used throughout the southeast to control water runoff, erosion and flooding. It’s the perfect paving solution. Call us at 770.560.9917 to schedule a free consultation today. 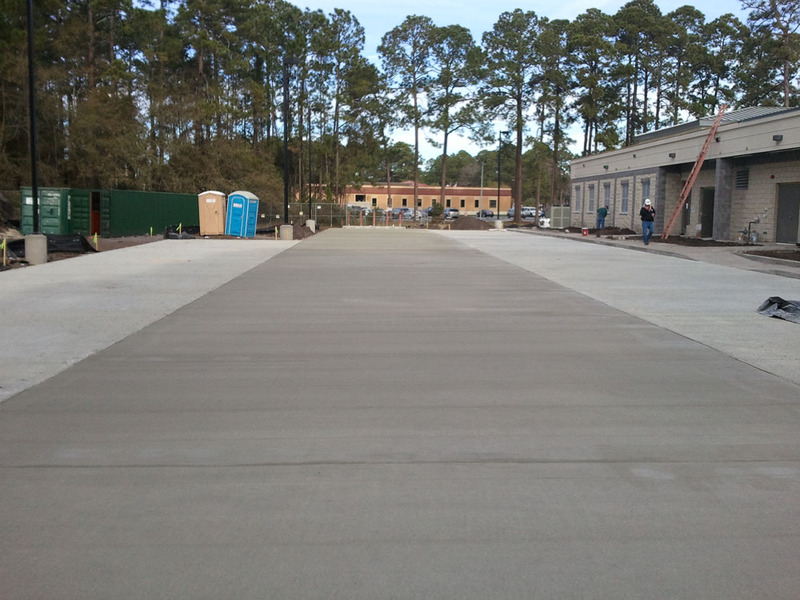 Installing curbs, storm drain inlets, piping, gutters & retention ponds can increase the cost of typical paving projects by as much as 2 or 3 times what pervious concrete costs to install. With storm water runoff, the water takes anything laying around including harsh chemicals and fertilizer that can increase pollution. Pervious concrete allows the water to soak through straight to the water basin and improves local aquifer levels. Pervious concrete has the same life expectancy as regular concrete. Most parking areas, when properly constructed, will last 20-40 years. Since stormwater management techniques aren’t necessary with pervious concrete, you’ll have more parking spaces or useable areas with your paving project. Make the most out of your property with this ingenious concrete solution. 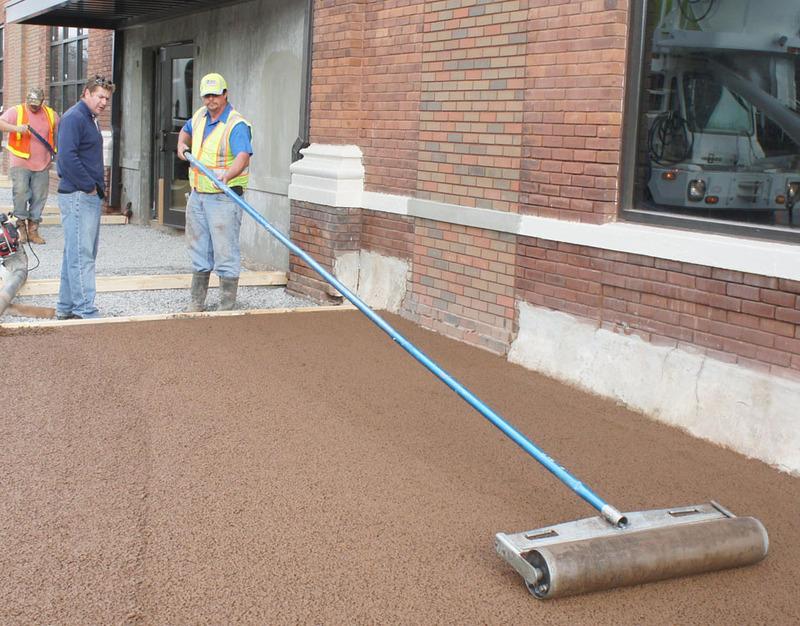 The EPA has made it clear that pervious concrete is a best practice for stormwater pollution prevention because it allows water to return to the soil. Besides providing effective stormwater control, pervious concrete pavement reduces the urban heat-island effect. With open-cell structure and light coloring, pervious pavement doesn’t absorb and radiate the heat like common asphalt.